For most, the name Beethoven conjures a great symphonic work, a piano sonata, even a choral symphony—but is there a connection with the cello? Indeed, Beethoven’s five sonatas are at the core of the cello repertoire and serve as the springboard for Canadian cello duo, VC2. Their program, Beethoven’s Cellists, provides a snapshot of the cello repertoire—historic and new compositions—with ties to the great composer. 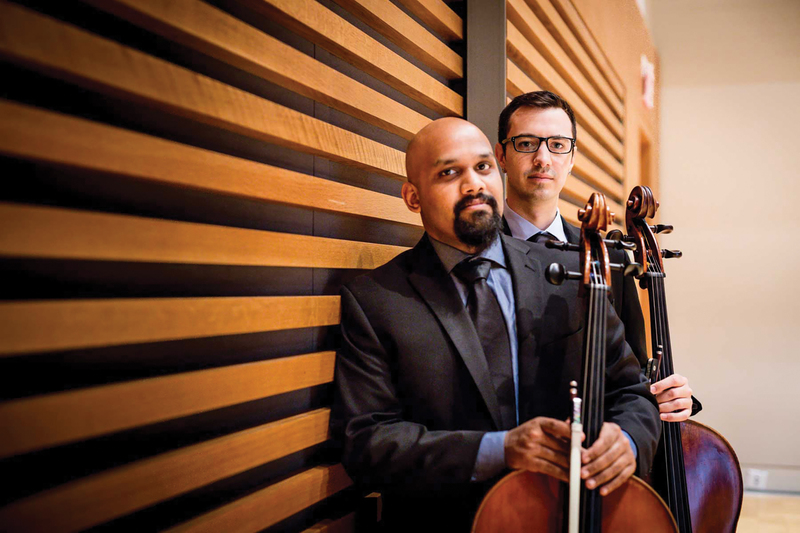 VC2’s Bryan Holt and Amahl Arulanandam introduce their own arrangements of works by Beethoven, including Ludwig’s cello colleagues Duport, Kraft, and Romberg. These works are intertwined with five commissioned pieces by Canadian composers, again inspired by Beethoven’s cello sonatas. Spanning genres and with influences from jazz to contemporary, and even hints of the rock world, VC2’s program will showcase the diverse future of virtuosic music for cello duo. 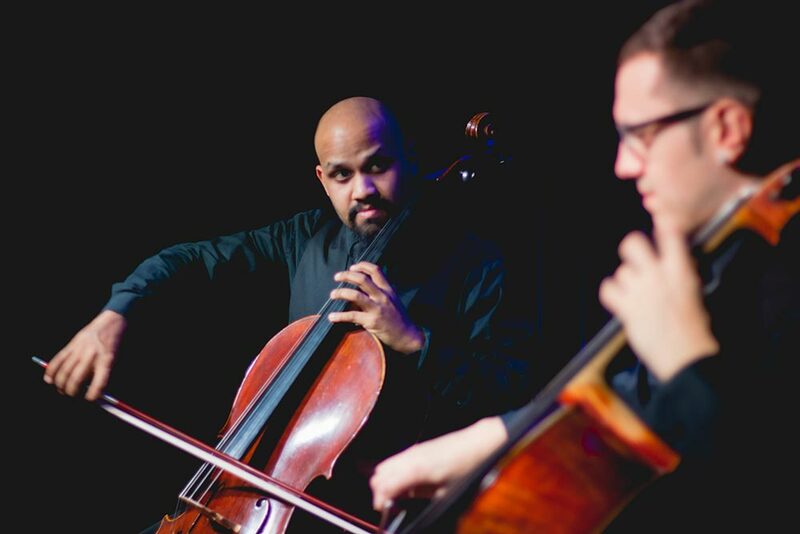 VC2 is an innovative cello duo that captivates audiences in their performance of classical masterworks, unknown gems and boundary-pushing music. 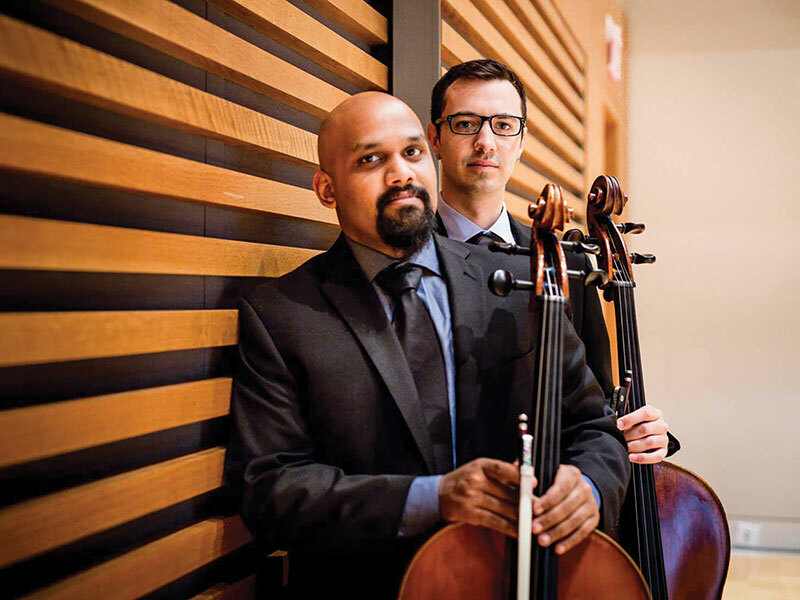 Comprised of cellists Amahl Arulanandam and Bryan Holt, the Toronto-based duo presents artistically challenging yet accessible programs and have performed in venues ranging from intimate pubs to Roy Thomson Hall. As respected cellists, they have performed as part of leading arts organizations including the Toronto Symphony Orchestra, Canadian Opera Company Orchestra, National Ballet of Canada Orchestra, Soundstreams, Art of Time Ensemble, Continuum Contemporary Music, New Music Concerts, Music in the Barns, Thin Edge New Music Collective, and others. 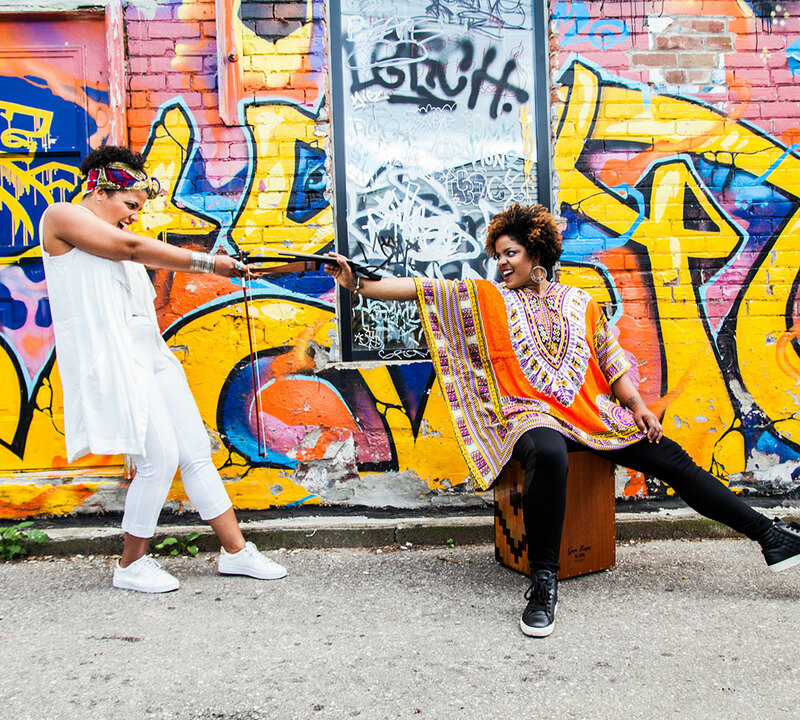 The duo has been featured at Ottawa Chamberfest, Ottawa New Music Creators, 21C Music Festival, Ritornello Festival, and the Prairie Cello Institute. As part of their commitment to the creation of new works by living composers, especially those from their home country of Canada, VC2 commissioned five Canadian composers to create works based on the Beethoven Cello Sonatas. A recording of these works, Beethoven’s Cellists, was released in July 2018, with the generous support of the Ontario Arts Council. 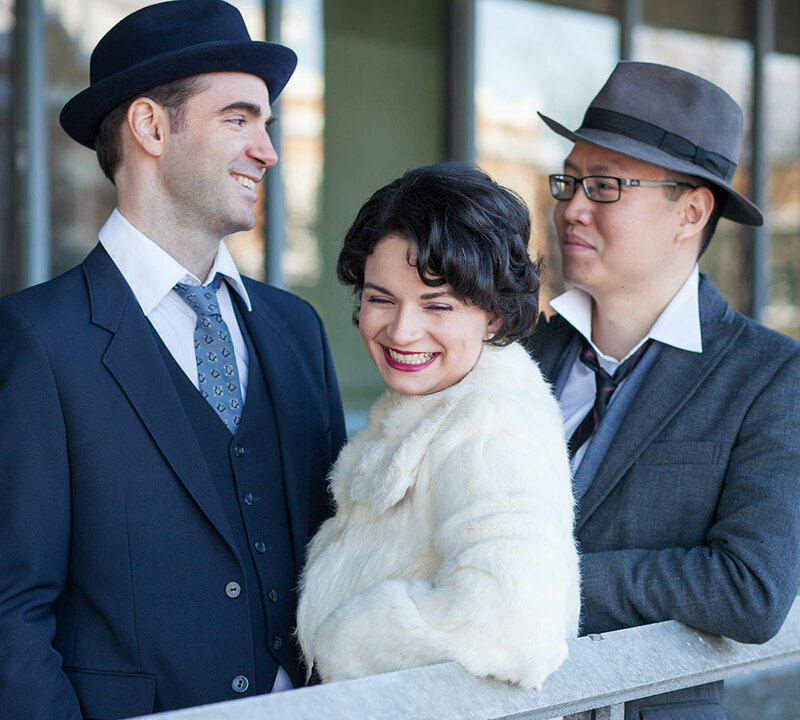 In February 2018, VC2 embarked on a tour of the East Coast of Canada, presented by Debut Atlantic. The duo also spent time this past summer at the soundSCAPE performance and composition exchange in Maccagno, Italy and brought home a number of new works by emerging international composers. VC2 Cello Duo is thrilled to be one of Prairie Debut’s 2019-20 Touring Artists. 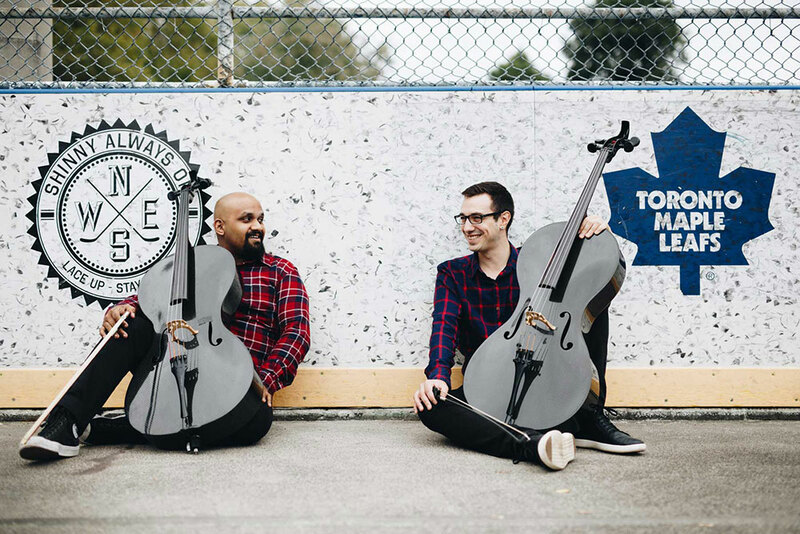 Read the full interview to learn what Bryan and Amahl Arulanandam of VC2 Cello Duo have to share about a few of their favourite things: hockey, Beethoven and breaking new ground in cello performance.